Note: This item can only be delivered 3 days after order date. *Please send your message or design to info@muncha.com along with your order number. 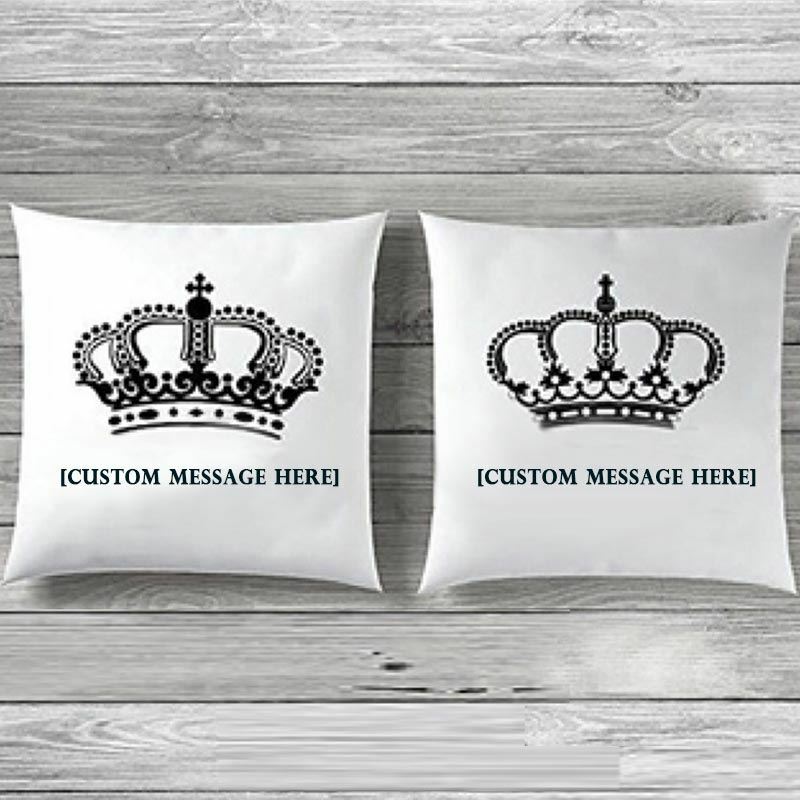 *Customized cushions cannot be returned.